Holidaymakers travelling to Gatwick Airport this morning (Saturday, August 6) are being warned of delays following an accident. An earlier accident has caused long queues on the exit sliproad on the M23 southbound at junction 9. 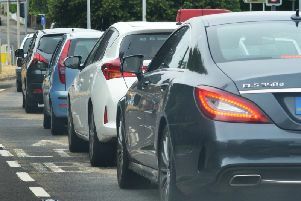 Motorists are being advised to leave extra time for their journeys.